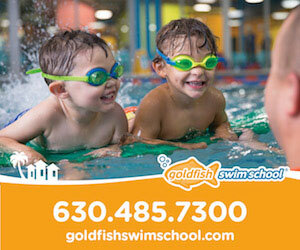 Introducing the Kidlist guide to kids birthday parties for the southwest suburbs of Chicago! 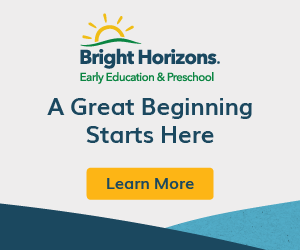 We are known for our helpful west suburban guide to birthday party options with images, descriptions, locations, and contact information and are excited to now have one tailored to the southwest suburbs. Below you will find three sections, including ideas for local places to have a birthday party, entertainers, magicians, and princesses if you are planning a home party or want to add entertainment to a park district location or other rental, and bounce house rental companies. Simply click on the buttons below to jump to the section you are interested in, or scroll through and you will have everything you need to plan a fun and easy party for your son or daughter! Celebrating is what Haunted Trails does best! We’ll raise your “spirits” with fun, laughter and thrills for everyone! Whether it’s celebrating birthdays, hosting a family or group outing, company picnic or fundraising event, Haunted Trails offers one of the most unique themes in family entertainment. 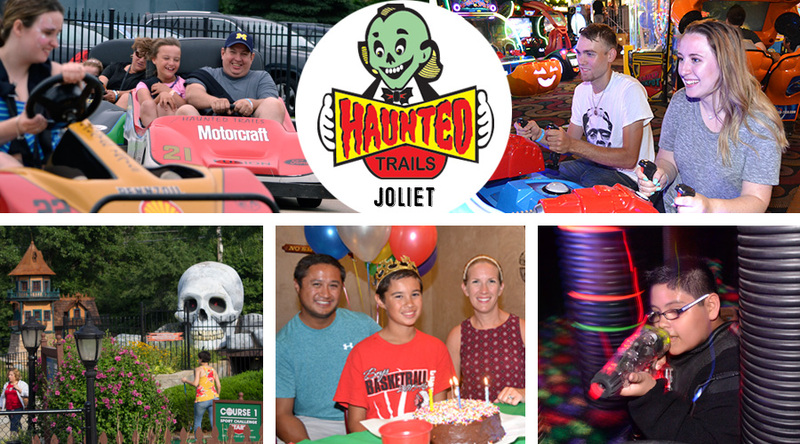 Haunted Trails features 3 go-kart tracks, 2 “award-winning” miniature golf courses, indoor and outdoor rides plus 2 game rooms filled with the industry’s best games and finest redemption prizes! The new “Phantom’s Fury” laser tag arena will be opening in mid-February with new game system technology! Visit our website to learn about all the great specials and party packages we have to offer! 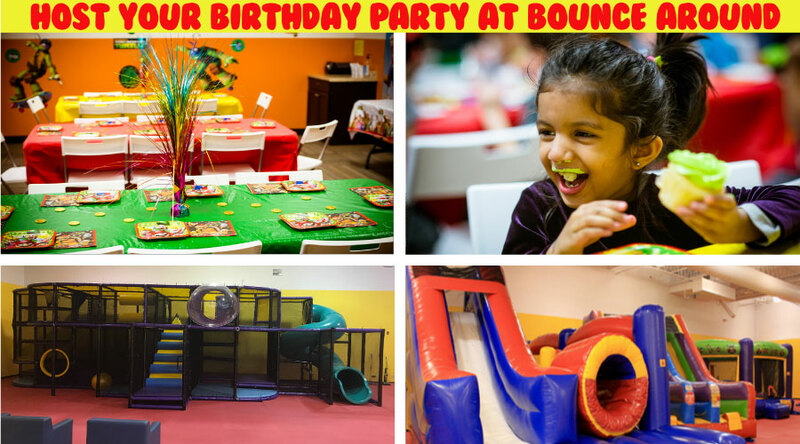 Bounce Around offers different birthday party packages based on your needs. 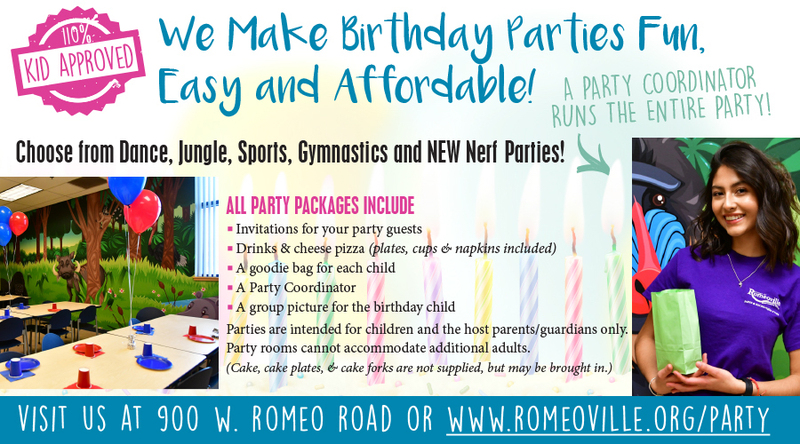 Each party package includes two hour room rental, pizzas, juice boxes, tokens and paper products. 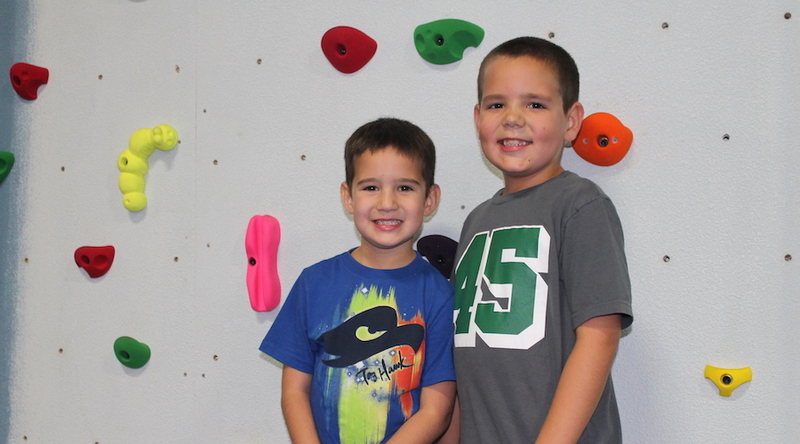 Flying High provides a fun, friendly, and safe environment to host your child’s party! We proudly offer a variety of party packages for all ages perfect for your celebration! Guests will have a blast bouncing on the trampoline, climbing the rock wall, and exploring our famous 60 foot inflatable obstacle course. 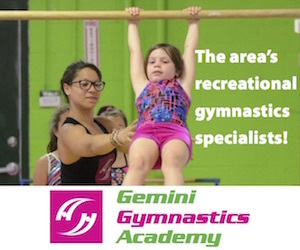 Enjoy swinging on the rope, playing on the gymnastics equipment, and more! Add on the zip line, sports package, ninja zone package, or wrecking ball inflatable for even more fun. Each guest will leave with a Flying High souvenir and the Guest of Honor will receive a special, stainless-steel water bottle. Click here to book your party online. Elevate the Way You Celebrate at Sky Zone Joliet! We don’t just want you to have the best birthday party or event you’ve ever had – and trust us, it will be – we also want it to be the easiest. Our staff is here to handle the details so you can focus on having a great time. 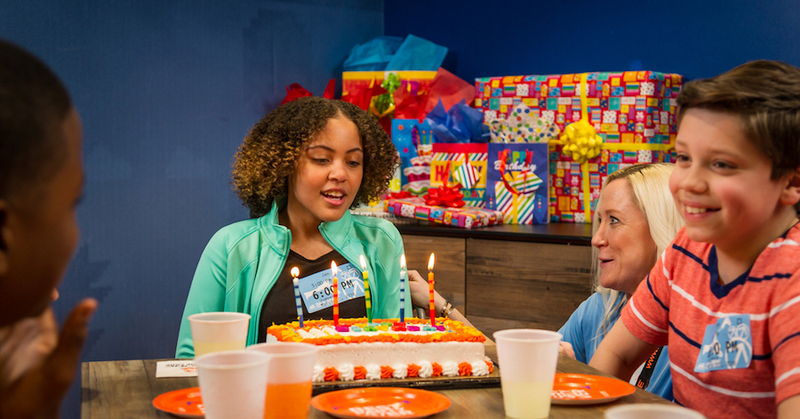 Party Packages at Sky Zone Joliet include the designated jump time, SkySocks, Pizza, and 40 minutes in a private party room – with an Event Host who assists you and your guests! Let us host your next birthday celebration — we make it easy! 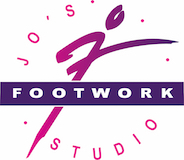 Simply choose from Dance, Jungle Safari, Sports, Gymnastics or NEW Nerf parties. Parties are intended for children and the host parents/guardians only (no additional adults). Cake, cake plates, & cake forks are not supplied, but may be brought in. *$10/additional child beyond 12 child minimum. 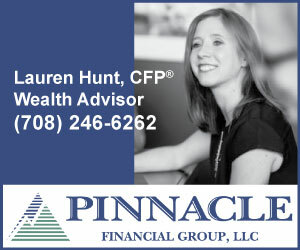 $50 cash deposit required; call for details. 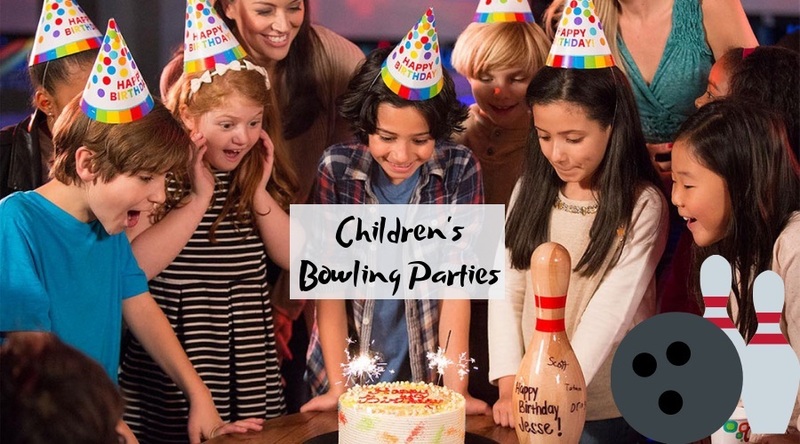 Birthdays are always a special occasion at Orland Bowl, Orland Park’s premiere family-friendly bowling and entertainment center. We have made a commitment to offer the most outstanding birthday celebrations around. Putting together a birthday party can be a lot of work. We at Orland Bowl offer full service party planning to make it easy for you. Let us take care of the food and entertainment so you can focus on having fun. From setup to cleanup we take care of it all! Be sure to check out our cosmic bowling party packages. During cosmic bowling we turn down the lights and turn up the fun to make it a memorable event. Your epic birthday party awaits! Escape Rooms are becoming a go-to birthday party event for anyone with a sense of adventure. This one of a kind experience is a fun filled experience for anyone looking to spice up their birthday. You can grow closer to your friends, conquer a challenge, and even save money by booking an escape room. You will remember your party for many birthdays to come. 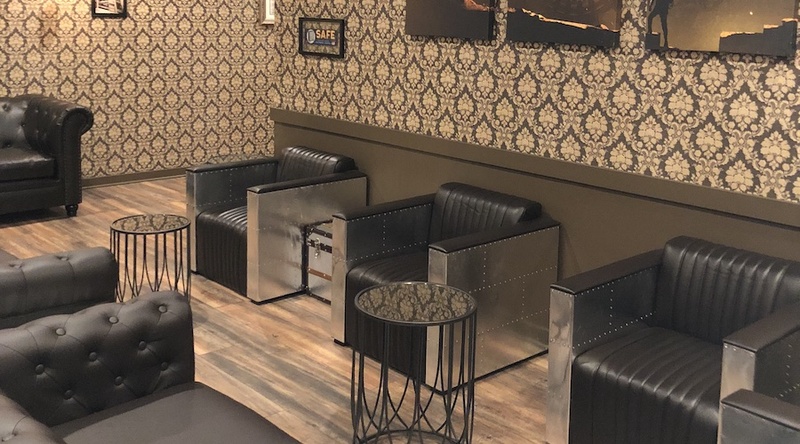 Come check out our award winning escape rooms at Escapology, Orland Park. Our premiere escape game experience offers an exciting, unique, and challenging adventure for all. Teams of 2-8 guests race against the clock to find clues, solve puzzles, and decode the locks to escape the room within 60 minutes. Sparkles Entertainment has been providing stilt walkers, creative balloonists, talented face painters, jugglers, unicyclists, amazing magicians, caricature artists, plus many more professional performers for over 20 years. Sparkles also can provide DJs, Photo Booths, Impersonators and comedians. Appearances are also available by Princesses, Monster High, Teenage Mutant Ninja Turtles, Superheroes and more! Sparkles takes great pride in working with our clients — from creating a private gathering at your home, or a large corporate event — to make each event a truly unique experience. We can work to enhance your theme, or help you create one. We do the work so you can enjoy your event with your guests. Sparkles Entertainment is fully insured. We look forward to putting the “Sparkle” in your event! 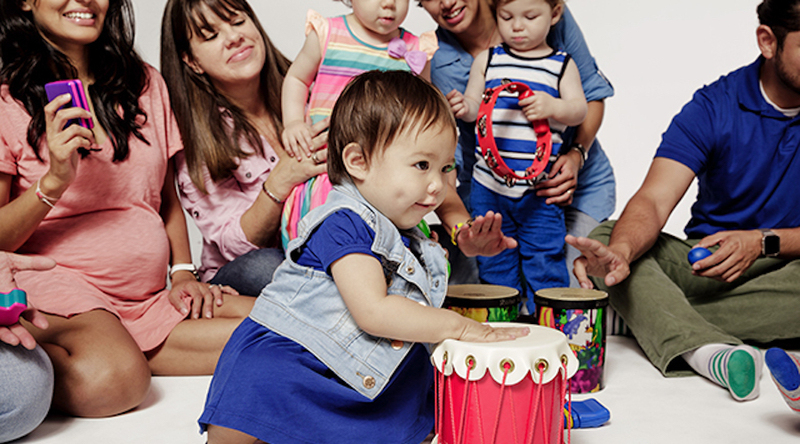 Book a rockin’ Music Together® birthday party for your little ones ages 0-4 with Mattix Music Studio! 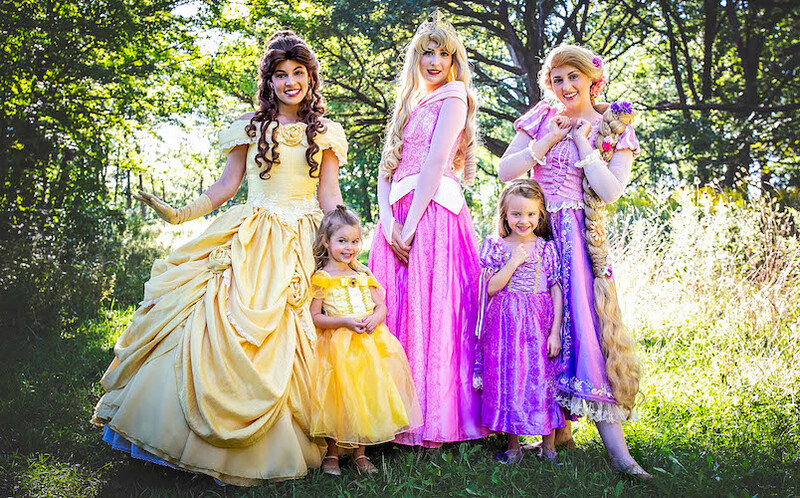 Princess Party Chicago Inc. offers the highest quality and most authentic characters for your party/event! For the past 7 years, it has been our utmost goal to make magic happen for little ones in the Chicagoland area! We offer princesses, superheroes, AND space characters for your party/event, so please check out our character page to see which one is your favorite and contact us to see if they are available for the date and time of your party/event! 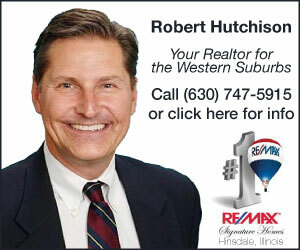 Serving the southwest suburbs and parts of the western suburbs. Check website for locations. Bounce my House has some truly unique products for both kids and adults. Whether you’re planning a birthday party or family get together, school or non profit event, block party or corporate outing, or even a huge festival, they have everything you’ll need to generate that WOW factor. They are family owned and really work with their customers to make event planning as stress free as possible. They even allow customers to cancel anytime due to bad weather and get a full refund. 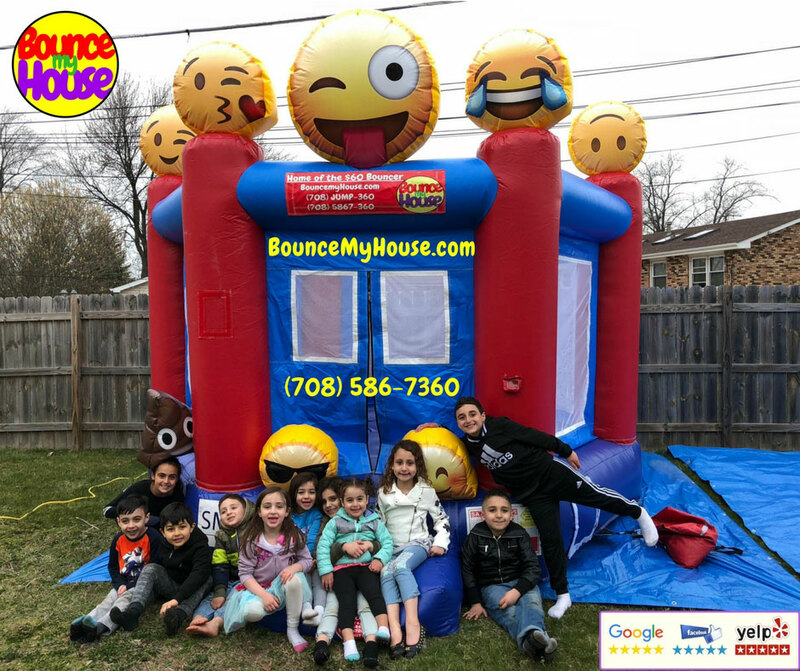 They are nationally certified for safety, inspected annually by the state of Illinois, and maintain a 5 star rating on Google, Facebook, and Yelp for affordability, cleanliness, responsiveness, reliability, and being a “Wonderful team of people” – Reema A.
Jumpitty Bounce House Rentals provides inflatable rentals for any occasion. 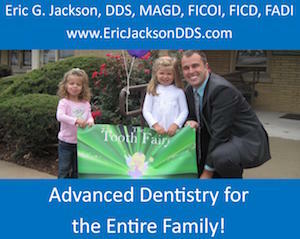 They are family owned and operated serving the greater Chicago area and surrounding communities. 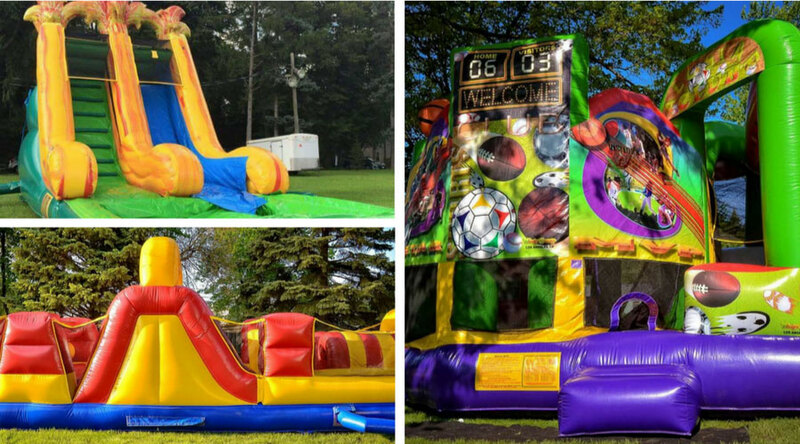 From toddlers to adults, their inventory of bounce houses includes water options, obstacle courses, and combos. Prices vary based on the size of the rental and delivery location. Quotes include installation, and take down. Their rentals are deep cleaned after each event and always arrive clean and disinfected. If there is inclement weather on the day of your event, no need to stress, we will not deliver or install the units at event location. Looking for more party options? Check out our guide for kids birthday parties in the western suburbs. Be the first to comment on "Ideas for Kids Birthday Parties for Southwest Suburban Families"